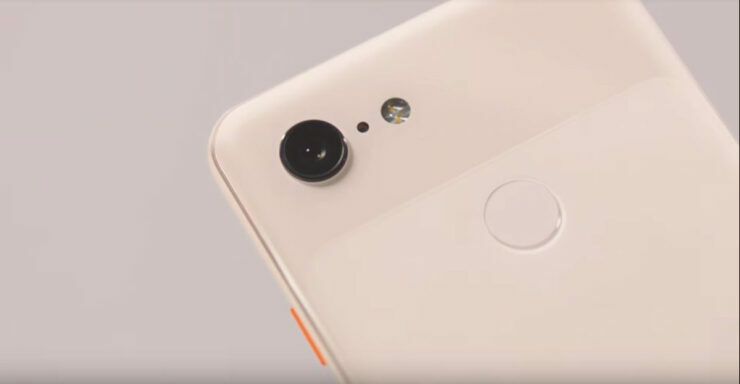 Unlike the Google Pixel 3’s hardware, its camera specs were not included in any of the slew of leaks that preceded the devices’ release. Apart from the quintessential Stock Android experience, one of the biggest selling points of the Pixel line of devices has always been their cameras, and the Pixel 3 is no different. Most of the heavy lifting is done via Google’s machine learning prowess via the Google Camera app, which works in tandem with the hardware to offer an unparalleled camera experience. 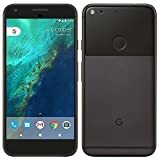 However, the older generation Pixels can’t use some of the newer features in the Google Camera that includes tracking autofocus and motion metering. Tracking autofocus allows you to select a subject which will be kept in focus throughout by locking on to that object and track it through the scene. The feature comes in handy in scenes where an object is constantly moving, for example, a kid or a pet. 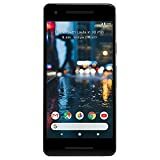 Thanks to an XDA Developers member, it is now possible to enable tracking autofocus on the Pixel and Pixel 2 (XL variants included). 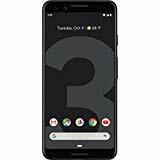 While the original Google Pixel and the Google Pixel 2 both received an update to support Night Sight, it isn’t identical to the one found on tee Pixel 3. One of the many features lacking is Motion Metering. It prevents the photo turning blurred if something moves in the viewfinder as the camera collects light and means your photo won’t be ruined by an accidental shake either. Night Sight is already a crazy-good feature, yet somehow it’s going to be even better. If you want to give the modded version of the Google Camera application a try, you can download it from using this link. For now, only the older Pixels are supported. Looking at the growing Google Camera development community, we can expect a version for other smartphones to be released shortly.